Before I leave you guys in obvious capable hands, I thought I would give you an update on my foot. Because who doesn’t love reading about feet? Grimey swimmer runner feet, always make me subscribe to a blog...anywho it’s still there and I have tried each of your suggestions. It’s about half the tintness of yesterday and for Chuck’s sake-I won’t post anymore photos. Hi LolzThatSwim(and Run) readers, and happy Indulgence Friday! 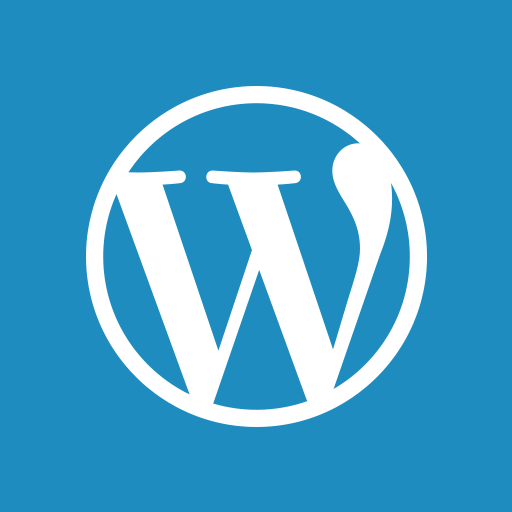 I’m Katelyn and I blog over at Chef Katelyn. Nice to meet you! Okay let’s be real, that is not how I would normally greet anyone. I’m the energizer bunny and would probs give you a hug when I first meet you. Oh hey, let’s be best friends?! Anywho. Today I am here to talk about well….me. One thing I have realized, is that we use social networking sites is because we really just like knowing things about other people. And when bloggers post their daily routine/diary of a day, I eat it right up. Seriously I think we all like to live vicariously through one another sometimes. Included with the diary of my day will be my staple foods. Aka, things I cannot and WILL not ever live without. 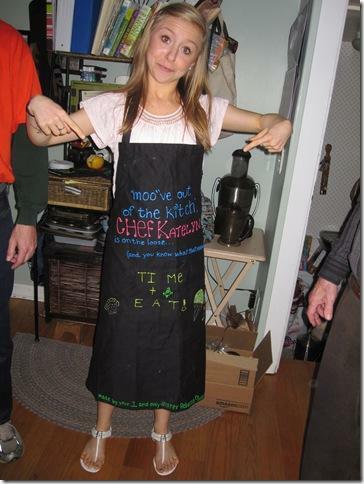 Ready to dive into the life of Chef Katelyn? Wear your seatbelts chickadees, it’s about to get crazy. 6:30 am: Wake up, smell the roses, pet the pups, and eat breakfast. Aka, the most yummy deliciousness in the world, the Cookie Dough Bowl. Read blogs and comment on the ones I am obsessed with/stalk. Then I look at the bottom of my bowl and wish there was more. 9. 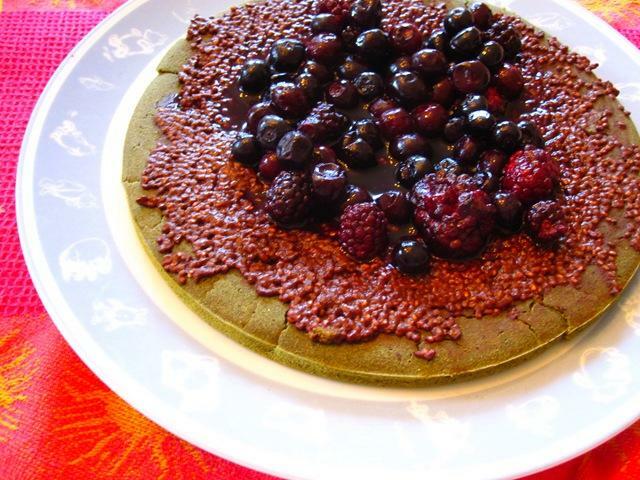 Topped with: homemade raw almond butter, cacao nibs, blueberries, raspberries, and blackberries. 1. Mix dry ingredients in your bowl. 2. Add liquid slowly, stopping just as the liquid is no longer absorbed into the dry ingredients. You still want the texture to be thick, but have some unabsorbed liquid that will allow the mixture to expand and thicken over night. 4. Top to your liking and devour! 7:00 am: Wash my face, do my makeup, do my hurr, and finish making lunch if it’s not already done. 8:00 am: Sit in psych, wish I was back in my warm bed, and dream about what to eat next (you think I am kidding). 11:15 am: Go to the library and either a. do work, or b. read blogs (the better option). 12:00 pm: Eat LUNCH! Besides the fact that it is my least-favorite meal of the day (I hate packing food), it is always delicious. This is almost always a spinach salad with balsamic + salad booster, or a bunch of cut up red pepper, broc, and carrots. The bulk of the meal is always a protein (lentils) with quinoa, topped with either a. homemade dressing (recipes to come soon, why I never used to make my own is beyond me) or b. marinara sauce. Sunflower seeds and raisins are always mixed in. Not optional. Bee tee dubs if you have ever visited the bloggy, you will know that I put raisins in/on EVERYTHING. 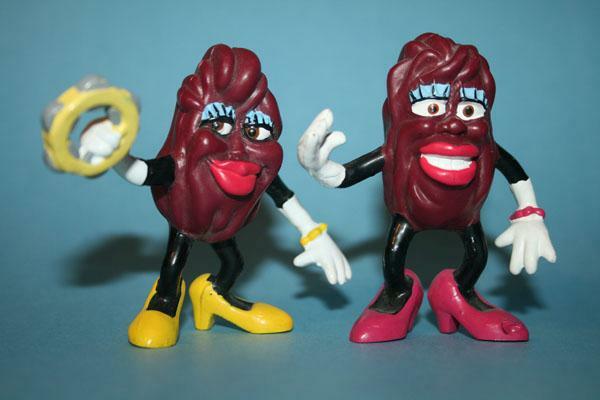 Lee and I have organized a Raisins Anonymous…we are being California Raisins for Halloween. Jeal? 2:00 pm: Second snack:) Typically a Larabar or banana with almond butter. Or apple with a giant scoop of almonds. Can you tell I like almonds? Or if I’m not working out for awhile, I’ll do peanut flour paste with sea salt and mashed banana. Go try it. 2:35 pm: Praise the sweet baby Jesus for finally letting me out of class. I’m a senior, honestly senioritis and going out means more to me than anything else right now. 3:00 pm (ish): Work out. This is always some form of cardio (how some people can weight lift 24/7, I have no idea) and almost always some strength. I have a steamy love affair with running, so I usually do that 3-4 times a week, and spin or cross-train the other days of the week. When it comes to strength, I am in loooove with BodyPump, the Hoist weight machines at my gym (these are so cool..you would have to see to believe), KETTLEBELLS (if anyone wants to buy me pink ones for my birthday I am all for it ), and free weights. Don’t free weights make you feel so buff?! Why those kinds of faces happen, I have no idea. 5:00 pm: By this time I have usually worked out. So I come straight home, and have my recovery smoothie:) Which by the way tastes AMAZING with two oranges in place of the banana. 1. Blend, baby, blend! 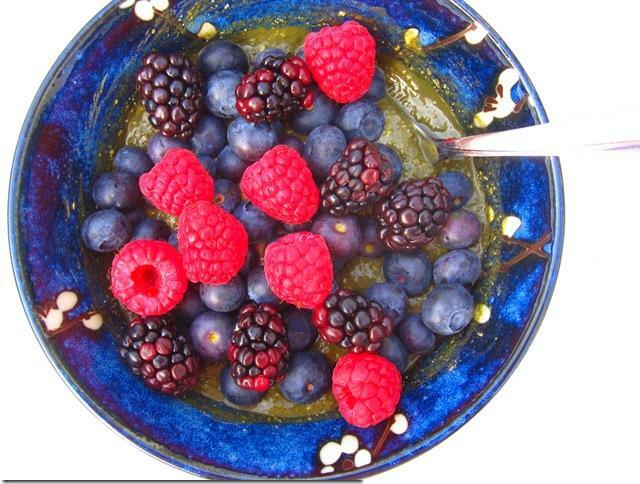 Enjoy in a bowl, with a spoon. Only way to go. 2. 1-2 hours after le Smoothie, have a high-protein meal. I usually roll with a Cookie Dough Bowl, my favoritest most delicious concoction of all time. It is a CK classic, not a week goes by where you won’t see one of these babies. 6:00 pm: Eat dinner:) This is the meal where I get “creative”. Aka I don’t eat the same thing EVERY single day. Usually. Sometimes. For example, some nights I have lentils, quinoa, sauce/dressing, raisins, and seeds (typical) but other nights I’ll get crazy and make pizza, socca, or even pancakes. If I’m really off my rocker, I’ll have a Bancake.That’s right, pancakes are NOT just for breakfast! 8:30 pm: More snackage. Anything I can find. 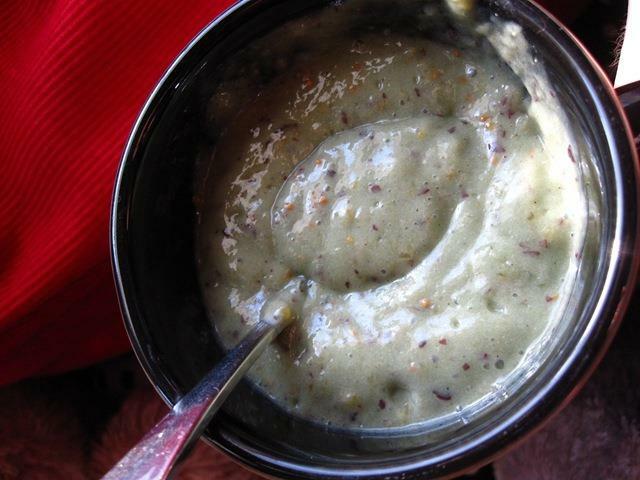 Larabars, bananas with almond butter… do you see a pattern here? Take chances, make mistakes, and get messy! Otherwise life really isn’t all that fun. 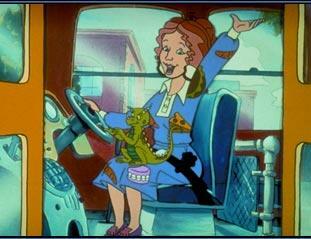 Did anyone else watch The Magic School Bus when they were kids?! The Frizz is my idol. Thanks for reading, bloggy boos, and I hope to see you over at Chef Katelyn! Are we Day in the Life twins? What are your staple foods? Loved hearing about your day— and I also love the magic school bus! I love those cute little raisins! I won a giveaway with fruit infused raisins (cherry, orange, pineapple), and they are my new addiction. Indulgence Friday: lotsa carbs for my half tomorrow! And I totally love Magic School Bus…I’m pretty sure we were still watching it as a “treat” in school up until my freshman year. Yeaaaaah. LOL. I love your eats, love your attitude, and I love your blog! But you already knew that! I miss the magic school bus! Raisins = LOVE 🙂 Yumster! As if I didn’t love you enough already, you just mentioned the magic school bus. I FREAKING LOVE THE MAGIC SCHOOL BUS. Magic school bus was my favorite thing ever to watch during school! And loved this post ! I love her blog, but I forget to check up on it. Great post. Does your school start at 8 and get out at 2:35? so jeal, we start at 7:50 and get out after you, a la 2:50!! ok, so i literally just LOVE your day! It sounds literally so much like mine (even the whole 7:30 ponder leaving for school, and then waiting a little longer cuz i’m late to EVERYthing too!!) haha you know I love your blog girlie (even though I don’t think you’ve ever read mine, nbd!) I’ve never done a bodypump class either but ALWAYS wanted to…you may have just convinced me! love your blog girlie!! I love this post!! 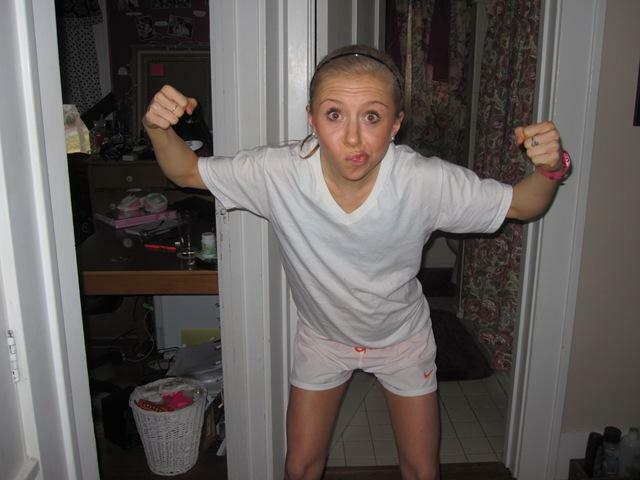 I definately going to start following you Katelyn!! ahahah such a cute and creative post! !